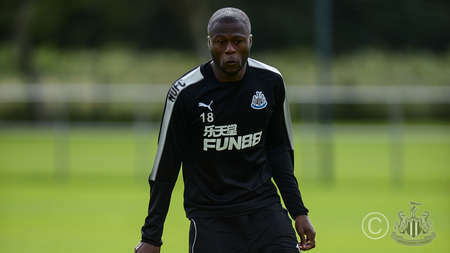 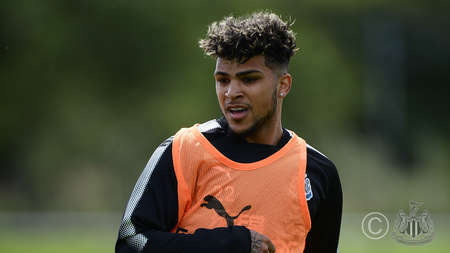 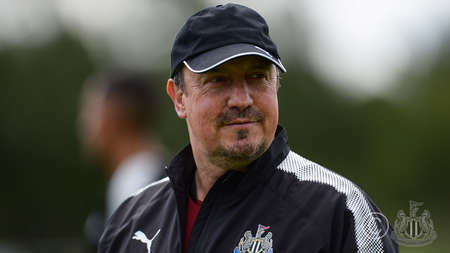 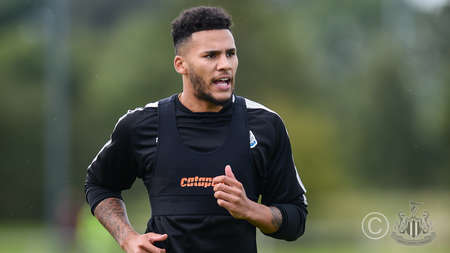 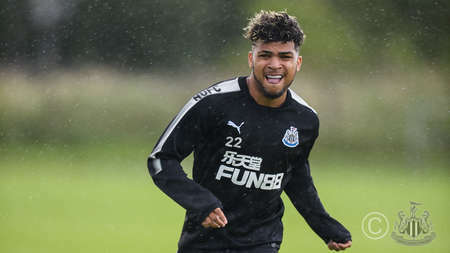 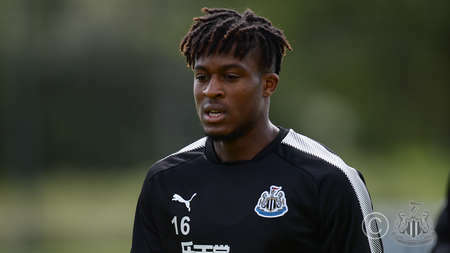 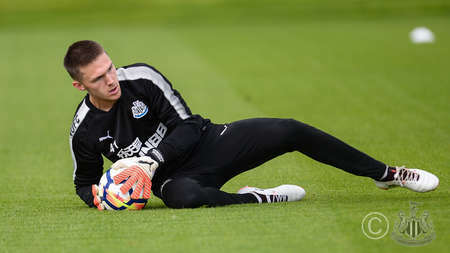 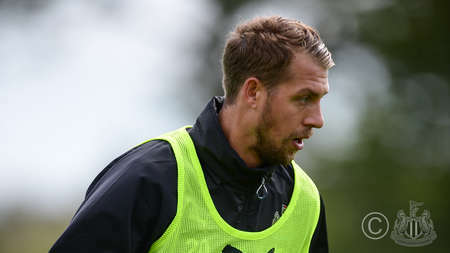 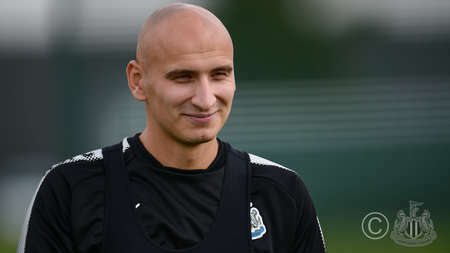 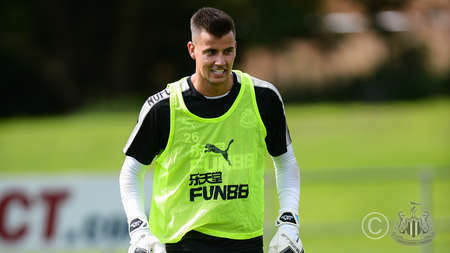 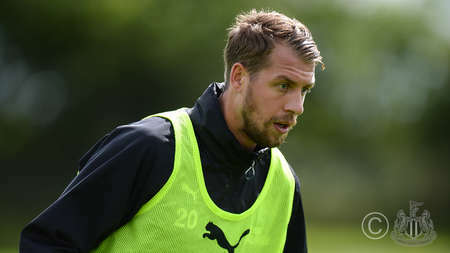 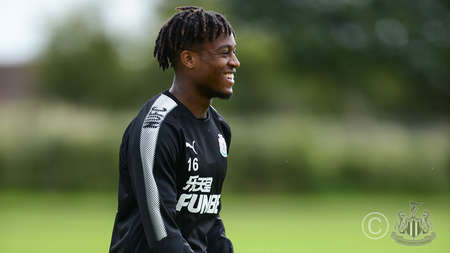 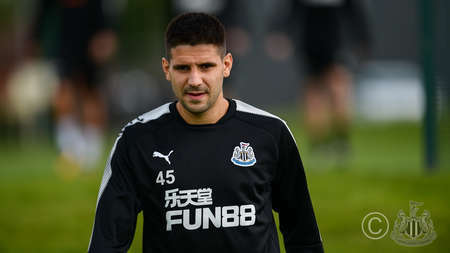 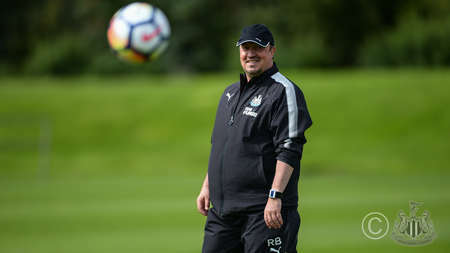 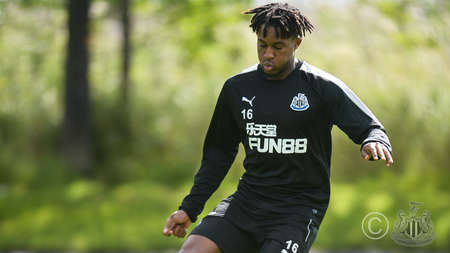 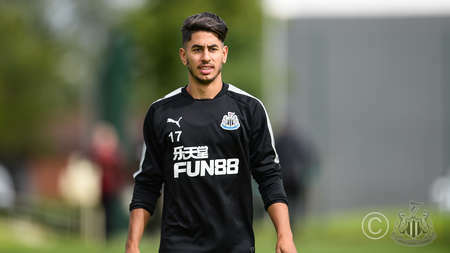 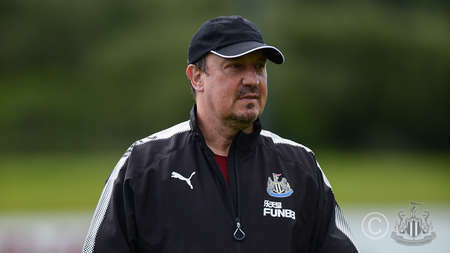 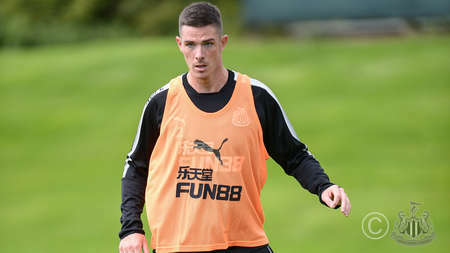 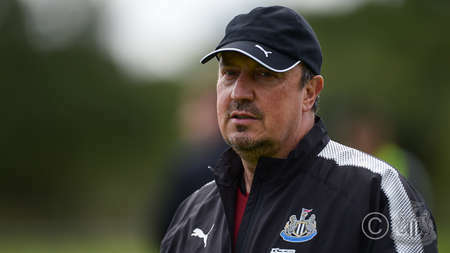 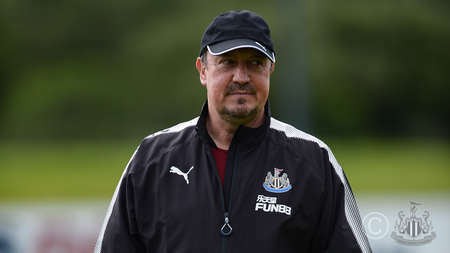 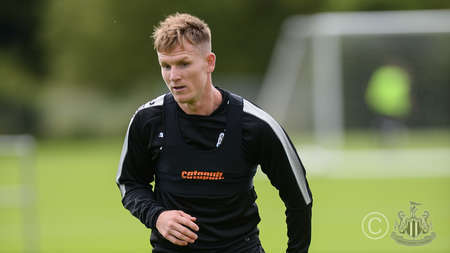 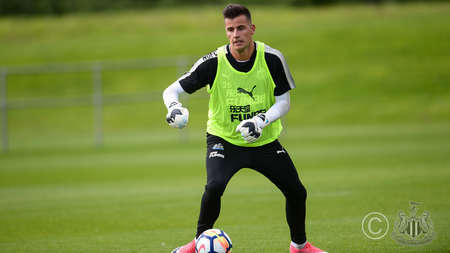 Newcastle take on FSV Mainz 05 in a pre-season friendly on Saturday, having won two and drawn one of their three warm-up matches so far. 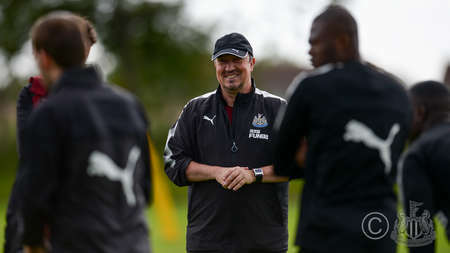 But before heading to Germany, Rafa Benítez's players trained on Friday morning with a short, sharp session. 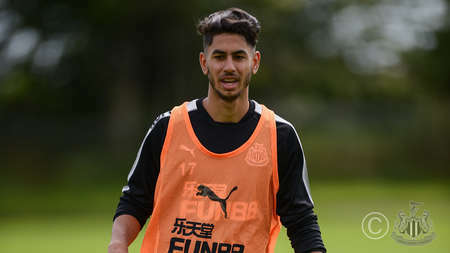 New boy Mikel Merino wasn't signed in time to to take part, but he has has travelled to the game with his new team-mates following the completion of his season-long loan move. 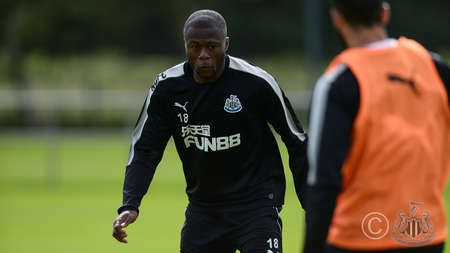 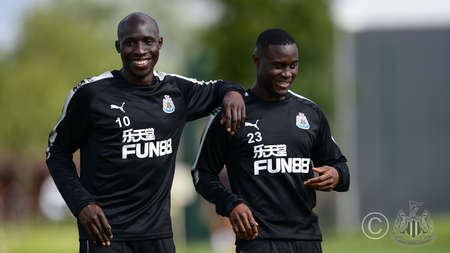 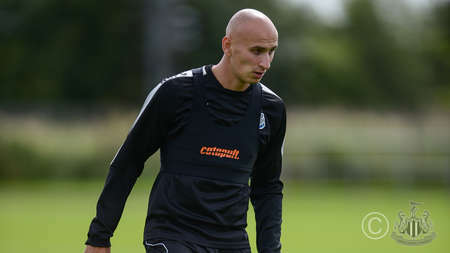 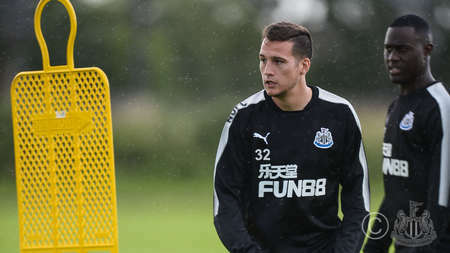 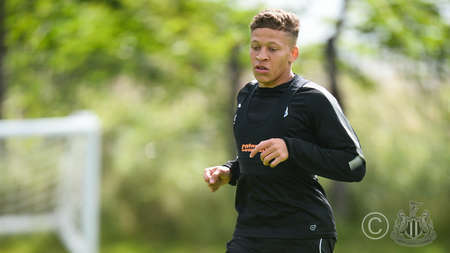 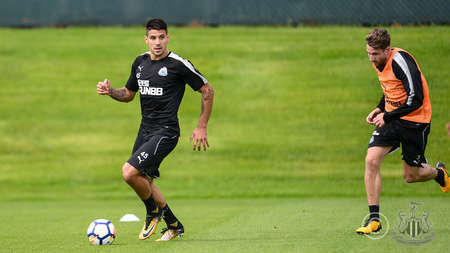 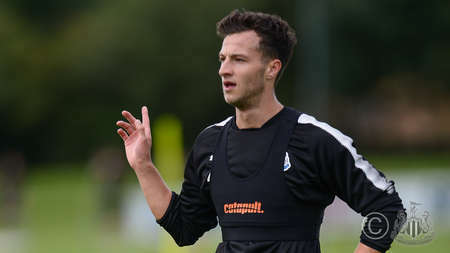 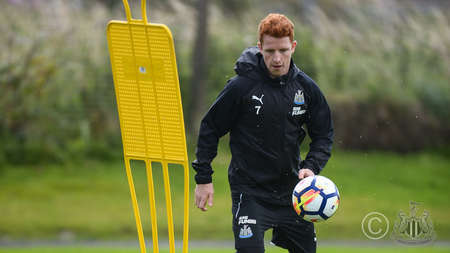 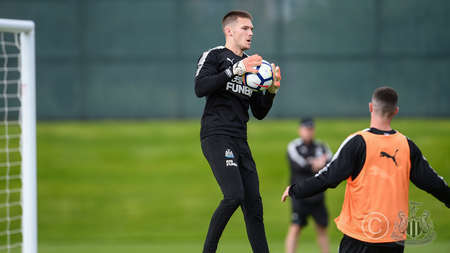 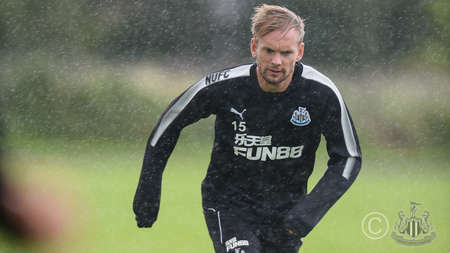 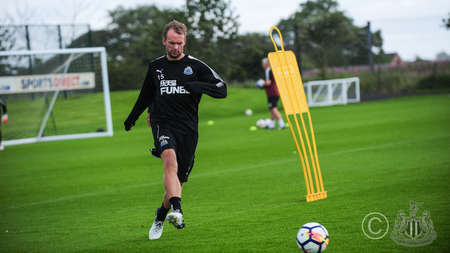 Club photographer Serena Taylor brought nufc.co.uk this gallery from training.